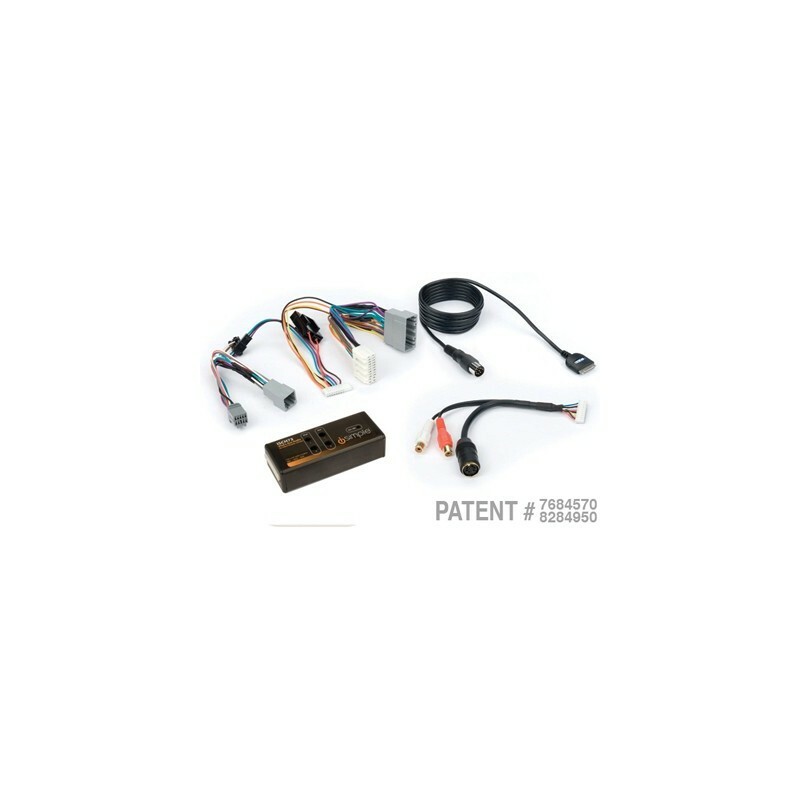 Listen to your iPod or iPhone and keep it charged using your Chrysler, Dodge, or Jeep factory stereo. 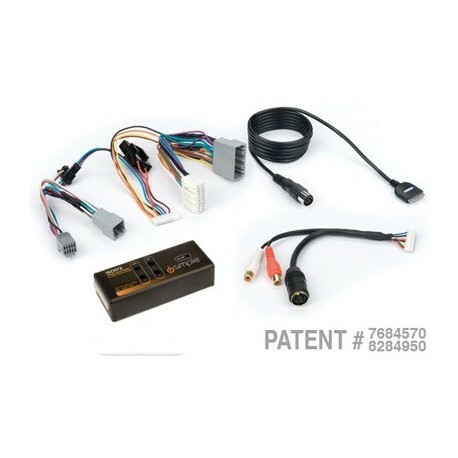 Just connect this interface to the back of your factory stereo via the included cable, then plug in your iPod/iPhone and go. The interface lets you control the music with your radio buttons – even with your steering wheel controls if you have them. Also includes a stereo RCA auxiliary input adapter cable, so you can add another source like a Dock & Play satellite radio or another brand of MP3 player.